The University of Pittsburgh received over $536 million in new NIH research grants in 2018. The University consistently ranks among the top institutions in the world for the quality and breadth of its research enterprise, for the scholarly distinction of its faculty, and for the amount of funding received in support of its research programs. The March 14th, 2019 groundbreaking for a new UPMC Vision and Rehabilitation Tower is part of a $2 billion investment in specialty care. This new 410,000 square foot tower will house nine stories of collaborative space for clinicians, researchers, educators and industry partners. $2 Billion investment in 3 specialty hospitals starting 2019. The UPitt Clinical and Translational Science Institute received $62.3 million in NIH funding over five years. The University of Pittsburgh Schools of the Health Sciences was awarded a contract that could lead to $90 million in research over the next decade to improve trauma care. A five-year grant, totaling $28 million, was awarded to The University of Pittsburgh and other research institutions to support their collaborative effort to find a cure for HIV. 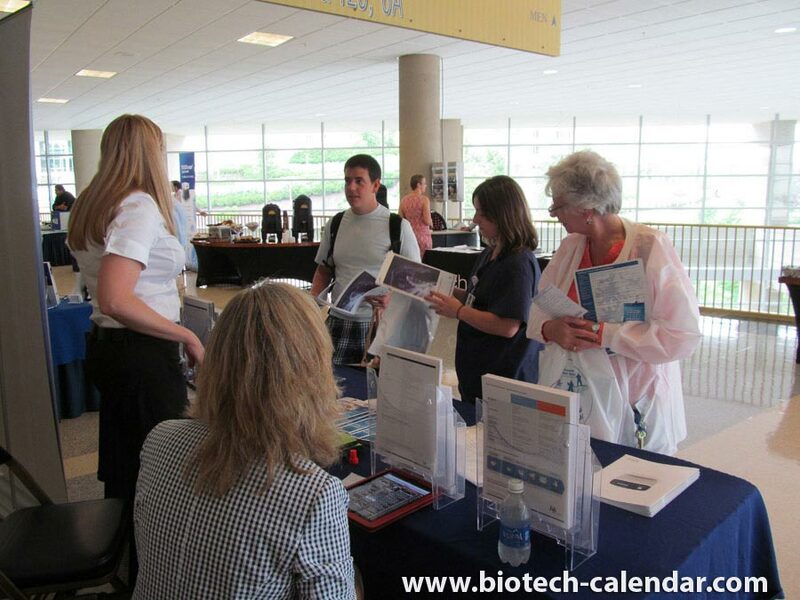 Last year, the BioResearch Product Faire™ event at the University of Pittsburgh attracted 257 attendees of which 57 were professors, post docs and purchasing agents. Of the total attendees, 34 were lab managers. The remaining attendees were research associates and postgraduate students. These attendees came from 23 different research buildings and 42 on-campus departments. We invite you to connect face-to-face with these influential researchers at our next University of Pittsburgh BioResearch Product Faire™ event.